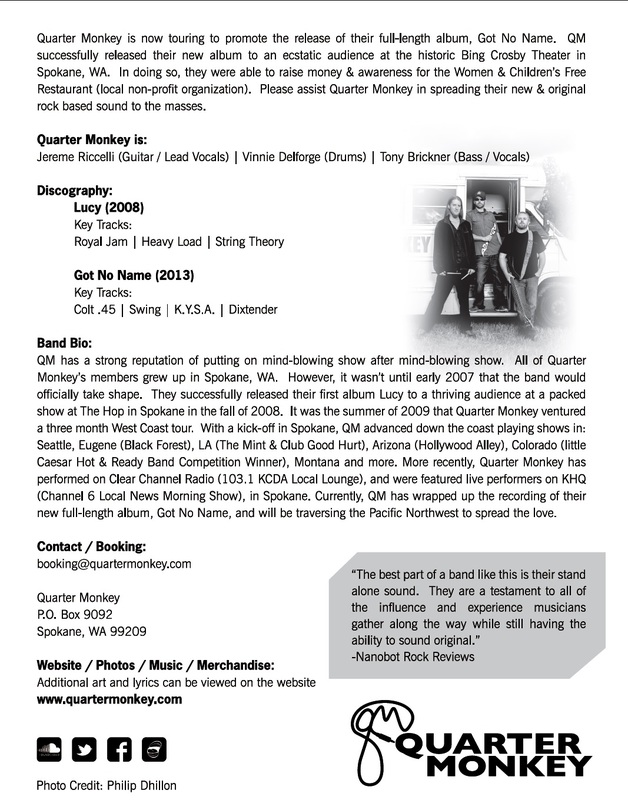 "Quarter Monkey has solidified their sound with the new release of "Got No Name"! This album truly represents the band's unique and revolutionary musical intentions. 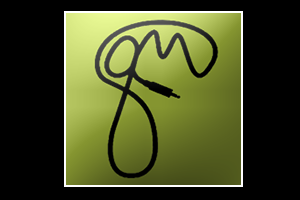 With heart pumping bass and drums, rich leads, driving guitar riffs, one can not deny the amazing experience Quarter Monkey offers with "Got No Name." "Tucked back in the woods of the Inland Northwest... is the city of Spokane. While it has its fair share of music, the overall quantity pales in comparison to its Westerly neighbor. And to grind it down even further, the best rock it has going for it at the moment is Quarter Monkey... Now, with their newest release 'Got No Name', Anthony Brickner, Jereme Riccelli and Vinnie Delforge (with guest appearances by Ty Pfundheller, Brittany Pfundheller and Deanar Ali Young) let go of, well, basically everything I thought held their sound together and made them so damn intriguing. Now, it is replaced with a vast, sometimes wandering, rock sound that is about as good an album as you’re going to find in today’s independent market. The thirteen-track record is absolutely everything I could have wished for in a follow up. It comes out swinging then builds on a well-developed sound before it rides off into the sunset with a refreshing air about it".... (Read more with attached link). 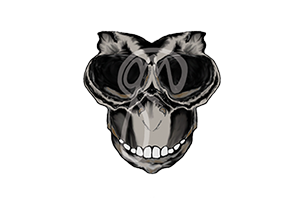 "Local rock act Quarter Monkey, is releasing their new EP tonight at the Bing Crosby Theater. Making them especially cool, the band travels in a short bus. Painted white, slapped with the band’s logo, there’s no way people won’t notice when they come riding into town to play tonight. The most awesome thing? Proceeds will go to Women & Children’s Free Restaurant nonprofit in Spokane. The all-ages show is $10 and starts at 7 pm. Normal Babies will open. " "On the Beastie Boys’ 1986 track 'Time to Get Ill,' rapper Mike D brags about his drinking abilities: 'I can drink a quart of monkey and still stand still.' If you only half-listen, it sounds like he could be saying 'Quarter Monkey.' For the Spokane rock trio Quarter Monkey, the meaning of their name has had different interpretations over the years, but the kind-of Beastie Boys reference is their go-to explanation... Quarter Monkey has been playing in various incarnations since 2007 and will release a new album, “Got No Name,” at the Bing Crosby Theater on Friday. It’s the band’s second LP – its first, “Lucy,” came out in 2008 – and the group recorded a collection of 22 original songs at local studio Amplified Wax before whittling it down to the current 13-song track list. Since its last album, Quarter Monkey has gone from a four-member band to a three-piece, but Brickner says there are still similarities between the two records... (Read more with attached link). "Quarter Monkey is about to play live on the show this morning..."
"Occasionally we come across music that catches us off guard simply because it challenges our comfort zone; whether it is vocals that grow on you like Shilpa Ray or instrumentals that just don’t fit your music library. I was recently handed a copy of Lucy by theSpokane native Quarter Monkey. The album cover is simply bones atop a pile of rocks, inside original artwork speaks to the self development of the band. The thirteen tracks that would soon dance among the mounting chill of the season offer a unique full-spectrum of sound.... Quarter Monkey will make you cringe, maybe stare awkwardly at your stereo, but ultimately will grow on you and fascinate the ever living audiophile out of you. The best part of a band like this is their stand alone sound; which was masterfully done at Spokane’s own Amplified Wax studio. They are a testament to all of the influence and experience musicians gather along the way while still having the ability to sound original."